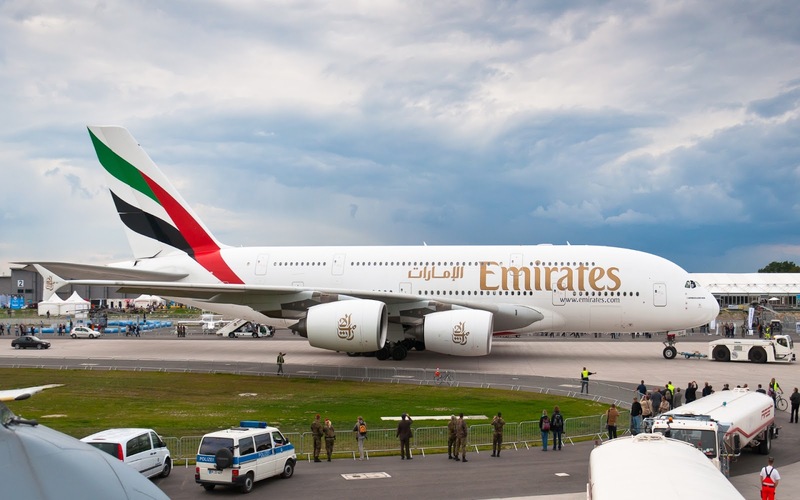 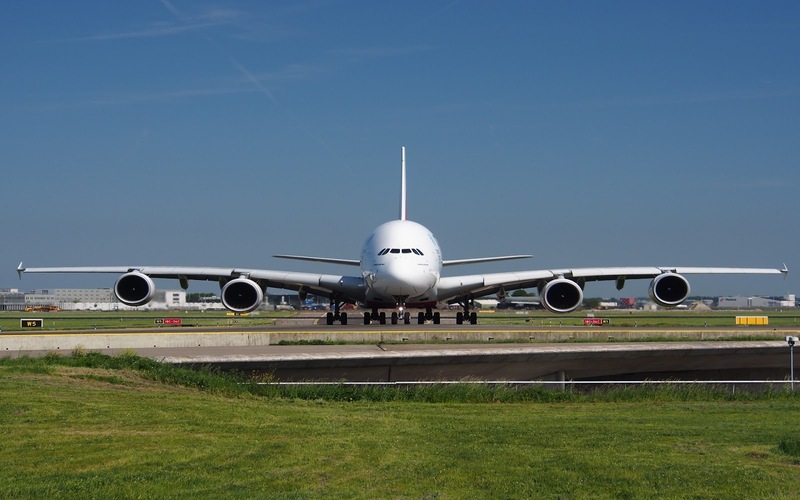 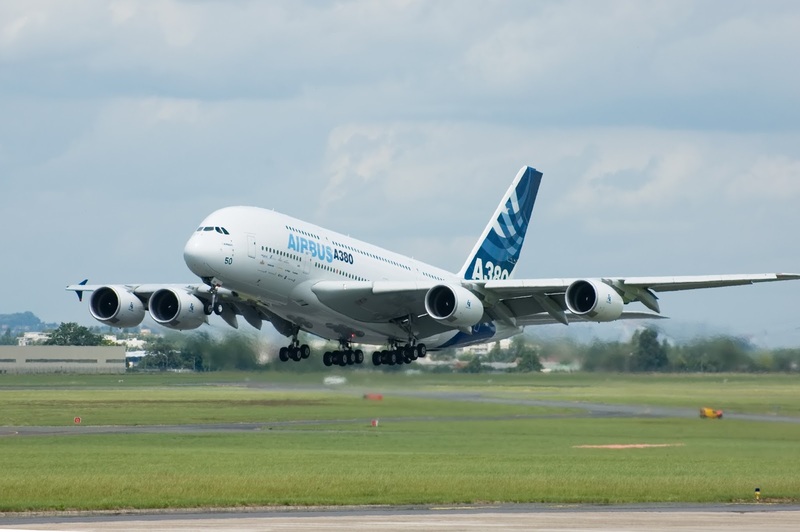 The Airbus A380 is a double-deck, wide-body, four-engine jet airliner manufactured by Airbus. 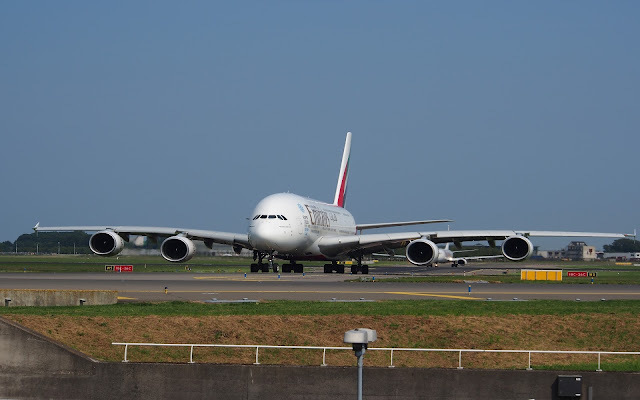 It is world's largest Passenger Aircraft. 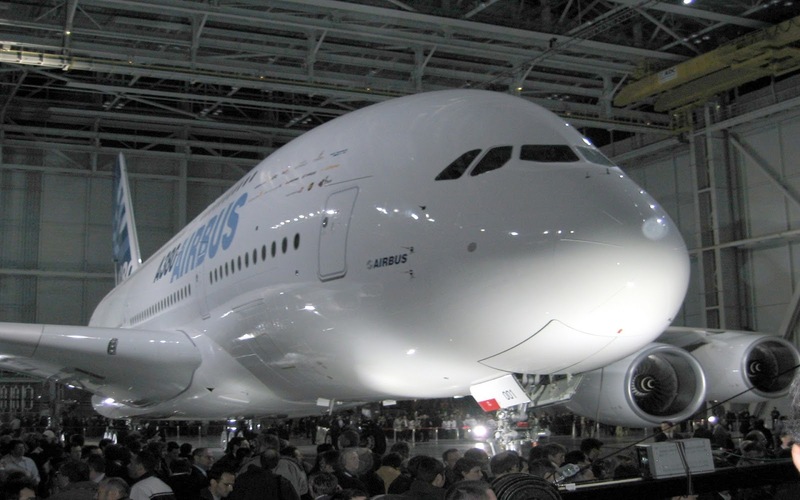 Before Airbus A380 Boeing's 747 Aircraft was world's largest Aircraft. The A380 made its first flight on 27 April 2005 and entered commercial service in 25 October 2007 with Singapore Airlines. Click on Picture you want to enlarge it then right click on it and click on Save As, then select destination in your computer to save wallpaper. 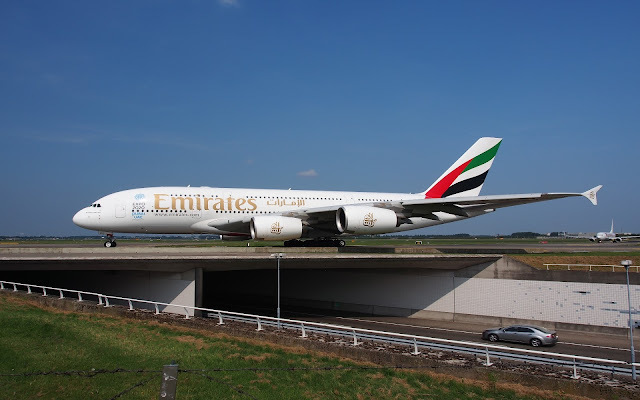 Touch on Picture you want to download & then long press on picture then select save image.